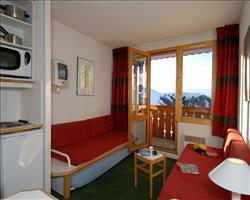 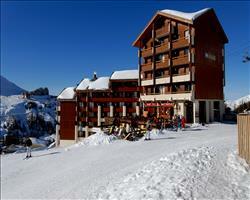 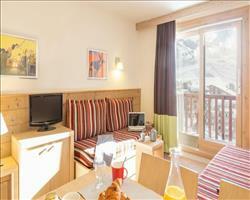 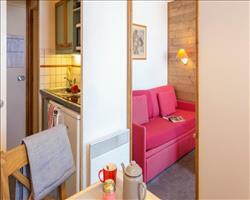 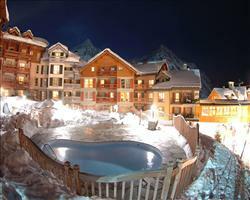 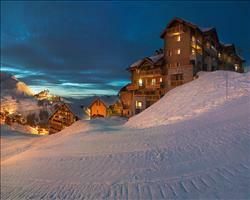 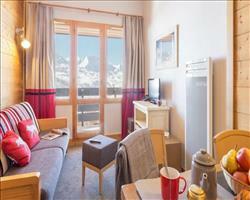 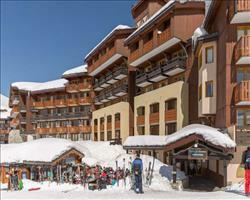 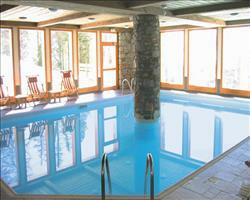 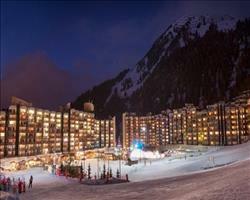 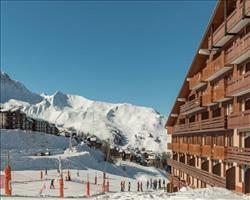 There are 31 holidays to Paradiski Ski Area for 2 adults, 0 child and 0 infant. 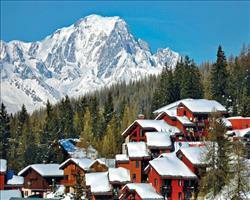 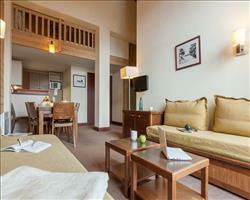 If you want to ski this first-class ski area without paying first-class prices, book an apartment. 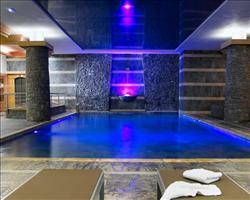 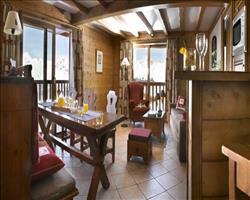 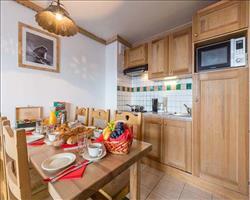 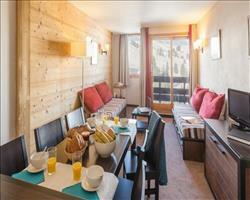 All of our Paradiski apartments are self-catered, meaning you have the flexibility to eat and spend whatever you like. 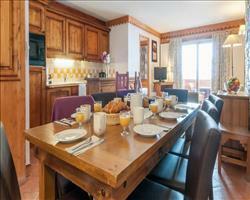 Whether you’re taking it in turns to cook an easy dinner, sampling the restaurant scene or doing a bit of both, the great thing about self catering ski holidays is that it’s all up to you – no set menus or dining times. 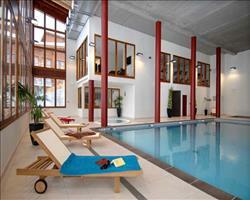 We have the best family friendly and group friendly apartments in the area, from cheap places to stay to 5 star apartments with wellness facilities and accommodation with swimming pools. 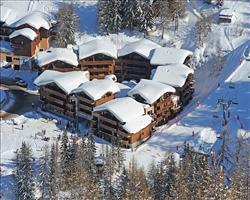 The Constellations Apartments in Belle Plagne and Les Alpages de Chantel in Les Arcs offer doorstep skiing – perfect if you want to make the most of the slopes. 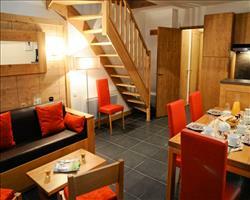 Our Apartment holidays can include flights, transfers and accommodation or channel crossing and accommodation for self drive holidays.